Totalcar Magazine - Tech - What good are cheapo LED's? Is there anything we can do to see and be seen better, during both day and night? We visited our local lighting lab to learn the tricks of the trade. We have done comparative tests of headlamp bulbs to see how standard, enhanced and budget offerings fared under identical conditions, but our methodology was nothing compared to how the real pros do it. Would you like to know how? We were invited to the in-house laboratory of one of the longest standing brand names in the business. 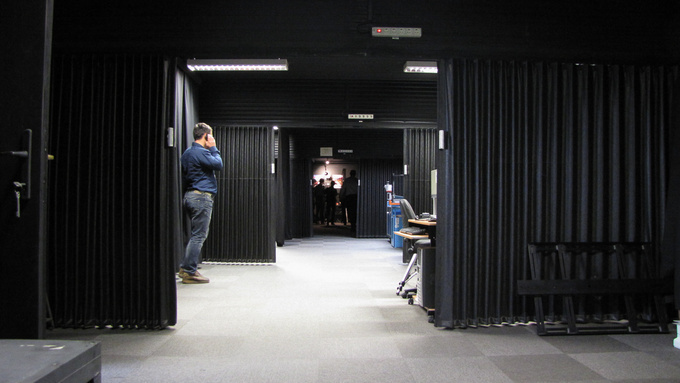 The laboratory is more like a corridor: 25 metres long, with walls painted black. If it has to do with light, it can be measured here - including whether or not an automotive light bulb can deliver on the promises printed on its packaging, or if it's suited for road use at all. The last time we were here we learnt that installing xenon (HID) bulbs as replacement for regular halogen ones is not only explicitly illegalbut is also usually pointless. Our current visit was in connection with the recent “See and be seen” road safety campaign. Recently there has been a surge of new products in the marketplace. 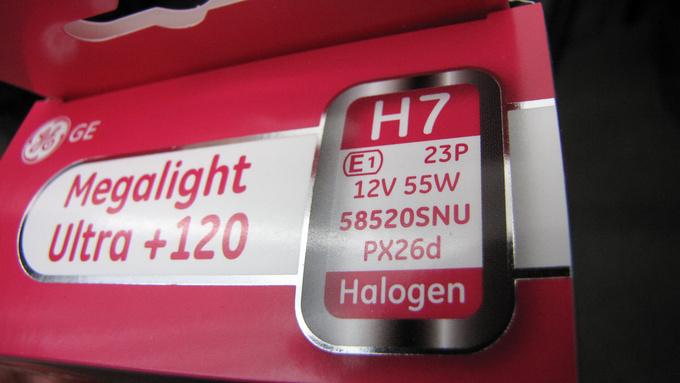 Although LED replacements have been available for years for low power applications such as locator lights, blinkers or brake lights, LED headlamp units replacing halogen bulbs is something that has just recently hit the market. Another new trend is the plethora of aftermarket daytime running lights utilising light-emitting diodes.These are the topics of today's visit. Let us start with replacing halogen bulbs with LED's. To cut a long story short: don't buy them. It's illegal to use them. At the first time your car is registered with a certain bulb type. You cannot just change that. But there are also technical reasons: the headlamp itself is constructed to take certain bulb types. As with aftermarket xenon bulbs even if a bulb has higher power the reflector cannot make good use of the extra light and you can even end up with much worse results than using your old-fashioned halogen light source. The light emitting surface of LED's is far larger than the filament in an incandescent bulb. Also, instead of emitting light in 3D the light in this case comes from a flat surface. This means LED conversions result in even worse beam patterns than aftermarket xenon units. The blob of light coming out of the converted headlamp does not in any way correspond to the ideal pattern marked out on the wall by means of laser beams. Not only won't you see well using such botched up conversions you'll also daze oncoming motorists. For full disclosure we must add that it is hypothetically possible to create a lamp housing with which such LED conversions function perfectly well, it's just that they don't actually exist in practice. 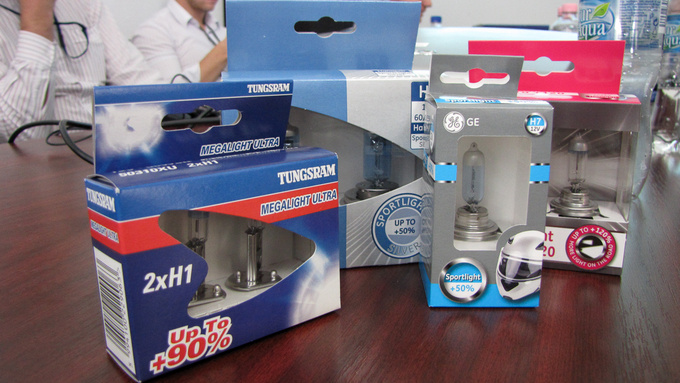 Conversely, headlights designed for LED bulbs will only work with LED units. These LED headlights (including OEM units) are usually built and sold as self-contained lights that cannot be opened up or disassembled. These are typically headlights intended for premium category vehicles and come with a number of special features such as multiple beam patterns generated typically using several dedicated LED light sources. These LED units must be positioned within the reflector unit with extreme precision, therefore they are soldered in place, leaving no room for future repair or replacement. However, replacing the entire headlamp unit is a rather costly (we are talking a thousand euros or so) enterprise. You are right to ask why we would ever want to replace a LED headlight when LED’s are supposed to have a virtually unlimited service life. The reality is that LED’s only work forever if certain conditions are met and it's extremely difficult to provide for these conditions in a car. 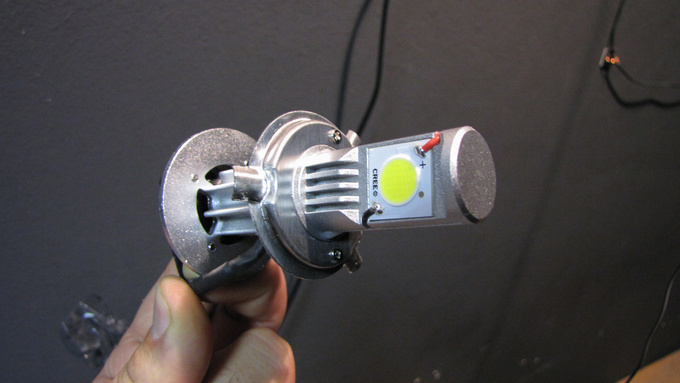 High-power LED lights generate a lot of heat, and unless we cool it, the LED could overheat and go bust. Theoretically a small fan could take care of this issue: even this aftermarket LED unit from China comes with a built-in fan. But electrically operated fans are hardly the epitome of long service life. So when they give up the LED overheats and that was it. There are other ways to take care of heatsinking - some cars utilise massive aluminium blocks to cool the LED. A chunk of aluminium won't malfunction, won't get stuck - but it's not that easy to fit it in a modern car. 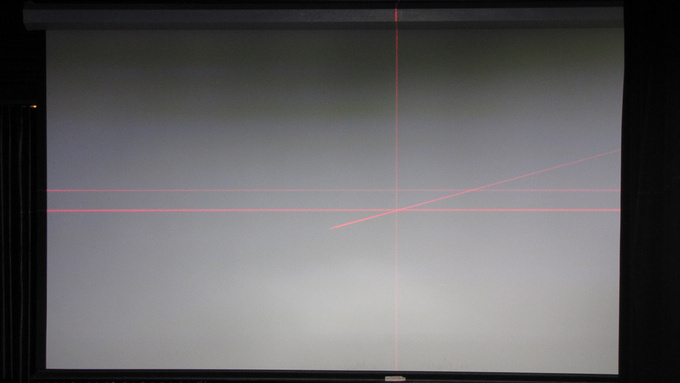 The whole thing becomes much easier if you want to use the LED's to be seen, rather than to see. 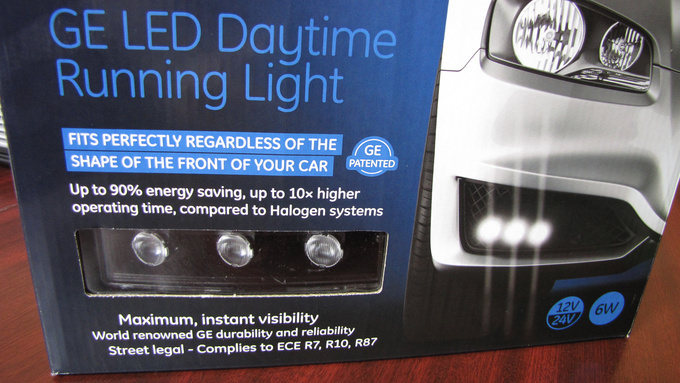 LED daytime running lights (DRL) surfaced a few years ago and they are becoming more and more common. They are also quite trendy, with many people turning to them in an effort to make their car look like the latest Audi or BMW models. Whether you like it or not is up to you. Is it legal? It can be. Is it worth it? You bet. DRL from GE. Three small reflectors provide for the required power level. They can also rotate within the housing so that the light can be installed in a variety of positions. Using an LED DRL you can save using your headlights for the dark hours; lengthening the service life of your halogen bulbs. Because LED DRL's are not high power lights they don't tend to get overly warm and are therefore really long life units. Also note that with a properly installed LED DRL you can reduce your fuel consumption by about 0,10-0,15 l/100km. LED DRL's consume a fraction of what you use when you switch on you dipped beam - because with the two headlights the front and rear positioning lights and the instrument panel lighting also come on. 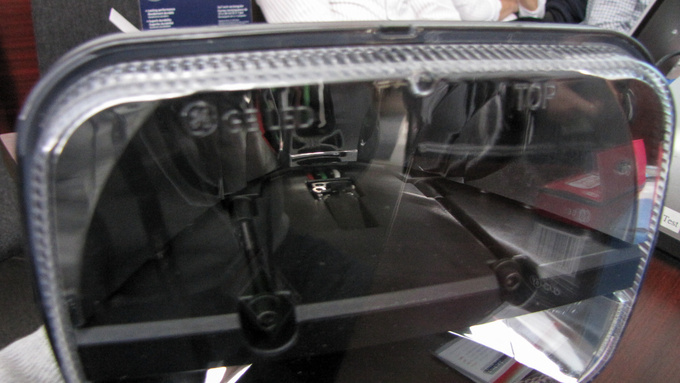 Our hosts showed us their own in-house aftermarket LED DRL developed and sold by their parent company GE. 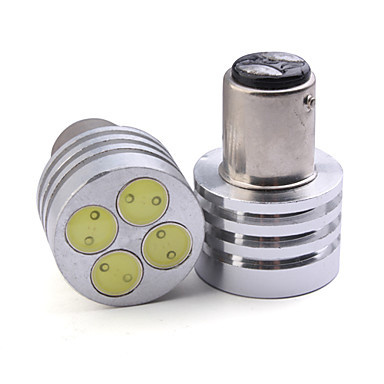 These small lights comform to all regulations and can be installed in a number of positions thanks to the LED-reflectors that rotate within the housing. Of course, these are not the only legal LED DRL's in the market. You can easily find no name Chinese products which however bear the EU stamp of confirmation (marked E1, E4, E13 etc). If you buy these at a legit retail location you'll probably get proper lights with valid EU license, meaning you can safely install them on your vehicle. If you choose a brand name you can be certain their products confirm to all regulations. They have their products tested by the authorities and can be expected to maintain the required quality throughout the life cycle of the product because brand names are more visible, therefore easier to catch in the act. No brand name will allow for its products to be banned, thereby tarnishing their name. Of course Li Tsuen & Co. may purchase these and rebrand them the Majestic Bright Dragon or something to that effect; there is nothing you could do about that. It may be a good idea to check the list of nations peforming quality checking and issuing quality certificates, as well as the codes that we'll see not only on automotive lights but a whole lot of different products. People in the know claim that if a product carries a code from a more lenient country (such as E13 from Luxembourg instead of E1 from Germany) there is usually a good reason for that. Most often this reason is that the light is incapable of meeting the required criteria fully but because it carries the E-mark it can be legally installed within the EU. Before you dash off to get yourself an LED DRL it pays to ask around. The main thing is that it should have E-certification, otherwise your car can fail the next MoT or you could get in trouble at a traffic control. Also, LED DRL's should be installed and used in line with the regulations. The DRL must not come on together with the dipped beam and has to activate as soon as you start the engine. Newest regulations state that no other light source may be active when using DRL, including positioning lights, side marker lights, license plate lighting, etc. 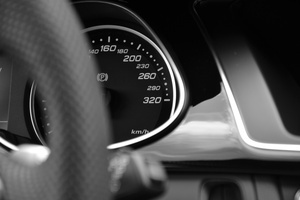 If your DRL does not comply with the regulations it can give you headaches at your next MoT. 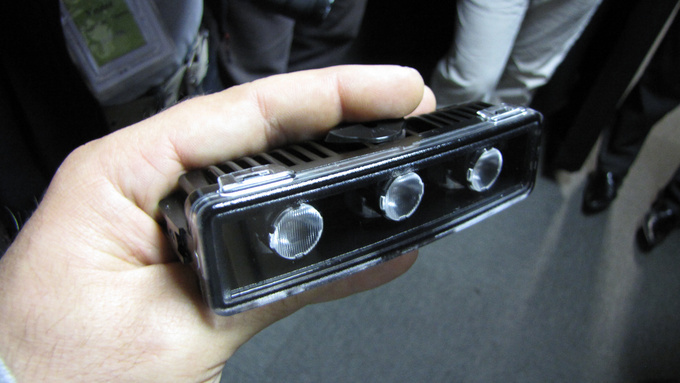 Let's briefly discuss the replacement of positioning, indicator or brake lights with LED units. This is not legal either. Also, these light units have a special geometry that only works with traditional bulbs, both as regard power and directional lighting. You may think it is a wise decision to replace your traditional bulbs with green long life LED's but you may very well be risking visibility if you do. It could be a better idea to clean and restore old light units.This is both legal, useful (provides for better visibility) and pretty to look at. Some general wisdom to finish it off: keep all your lights clean. That is the simplest and most effective way to ensure proper visibility. And it costs nothing. This is the car we used to think it ceased to exist. It’s unavailing, hard to understand for the common man and every push on the throttle kills one baby-seal at Antarctica.